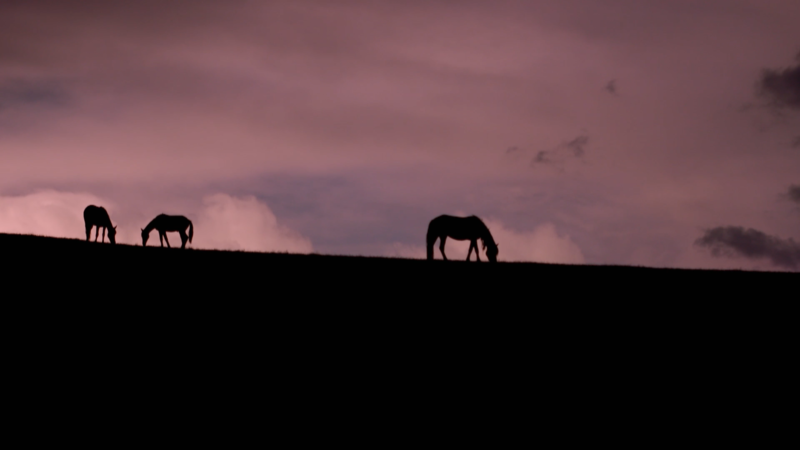 Know The Score - O'Donovan Brothers "We lost the blxxxy thing" from Loosehorse on Vimeo. 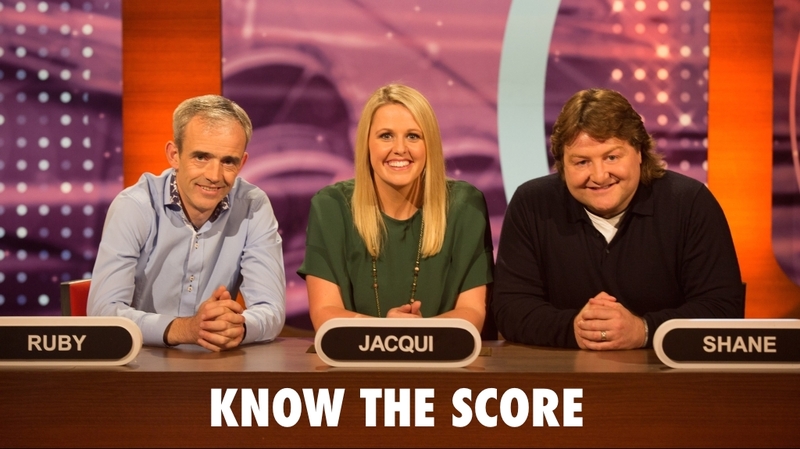 An eight-part series produced for RTÉ One, presenter Jacqui Hurley asks the difficult questions of team captains, horse racing legend Ruby Walsh and former Irish rugby great Shane Byrne. On every show in the series, this trio is joined by select members of sport’s intelligentsia.